Boilers that are over ten years’ old waste a lot of valuable energy. 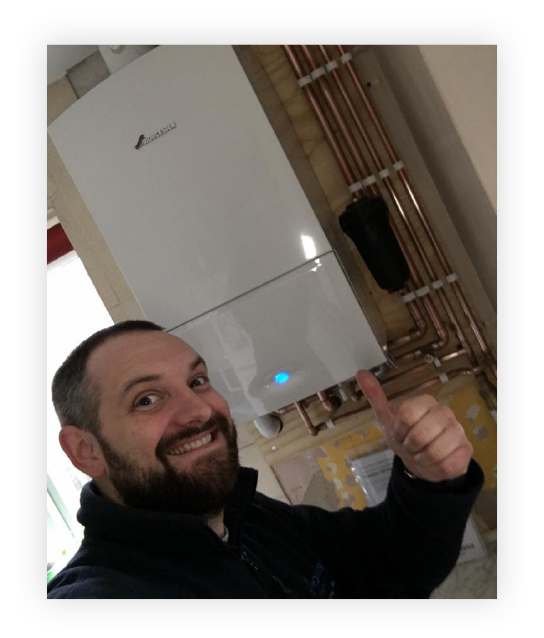 No matter what type of boiler your household has our team of experts can quickly diagnose and repair your boiler using quality components and parts, all work is covered with a 30-day labour and 1-year parts guarantee. If you are experiencing problems with your boiler and would like to book an appointment for one of our engineers to visit, you can request one here.